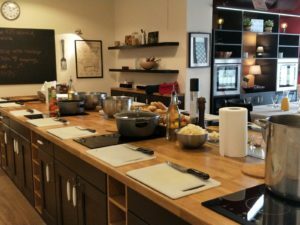 Cooking parties: For every occasion, including birthday celebrations, bachelor/bachelorette parties, and anniversaries, we offer interactive cooking experiences. Book your group with us and we will take care of the rest. 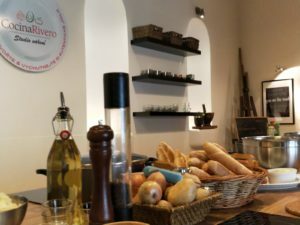 Cooking with kids: If you are looking for something different with your kids and their friends, come over and we will prepare an amazing afternoon they will never forget. The minimum number of kids is 8. Space rental: Ideal venue for video and photo shootings, which may include your own private cooking and baking courses, cocktail receptions and company presentations. For more details and current prices, please contact us. 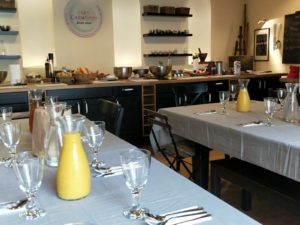 Private dining: Not feeling like cooking but interested in having a private chef cooking for your group? 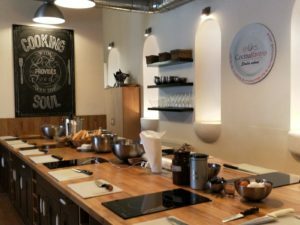 Our cooking school is the perfect venue for such events. Enjoy the service of a fine dining restaurant.